It’s no surprise the WeTv hit has been renewed – Yeah! 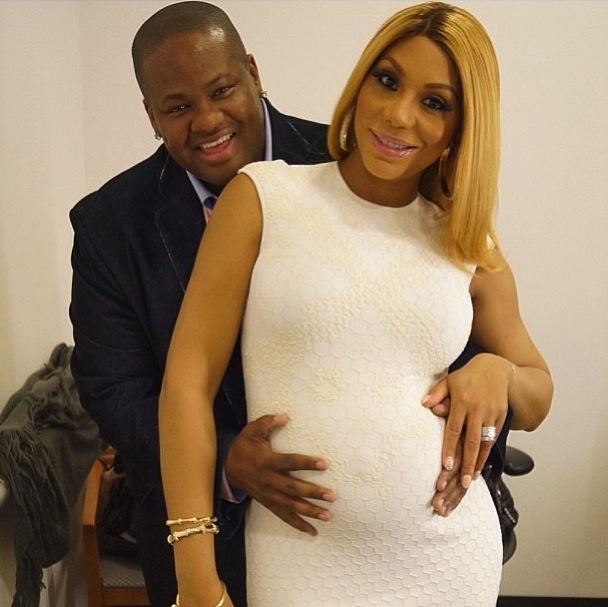 Tamar and Vince. Tamar has had several number one hit songs, stylishly carried a little baby, filmed a plethora of videos and stayed on the road promoting her album. What a great year and why wouldn’t she share more of her life with her fans. 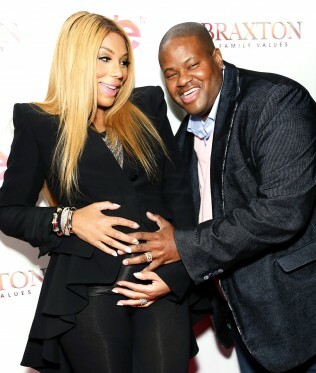 After all, the singer and new mom Tamar Braxton, is fabulous. 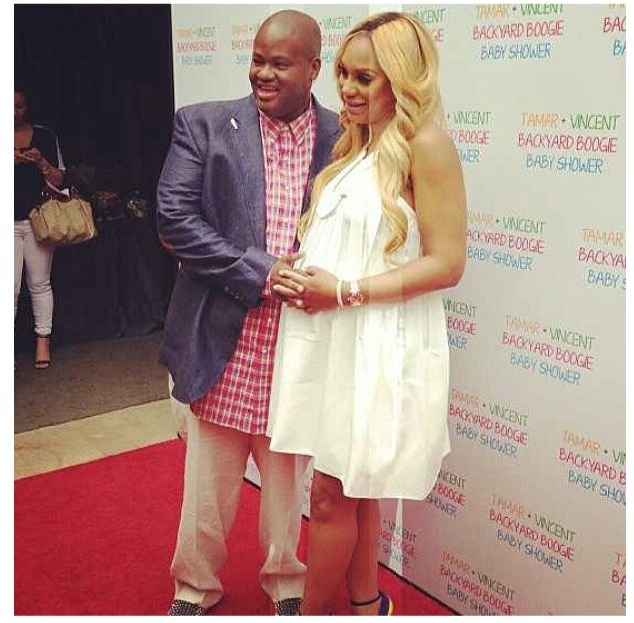 Last week her and husband, Vincent Herbert, welcomed a little bundle of joy and we really want to wish them love and blessings. We assume this season of the show will follow their new life and the major adjustment it is to parent a small baby while touring and building a career. 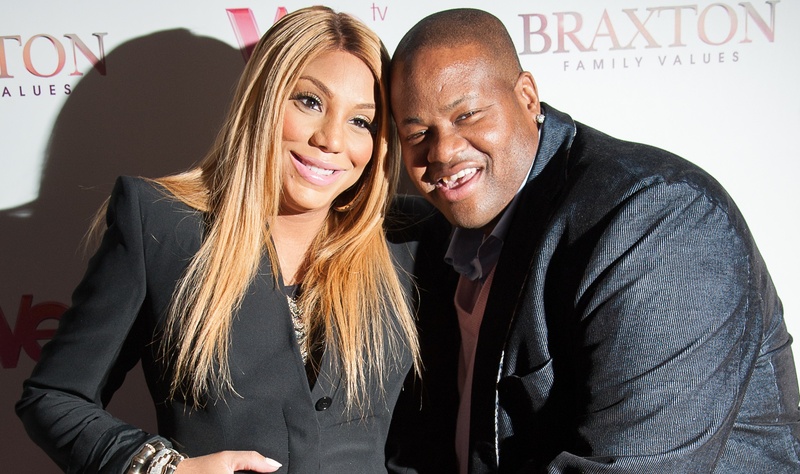 We love how transparent Tamar is and we will be watching WeTv Thursday nights for the premier.Good luck Tamar and Vince…we want to wish you continued success. It seems with them it seems what you see is what you get and they make no apologies about it!